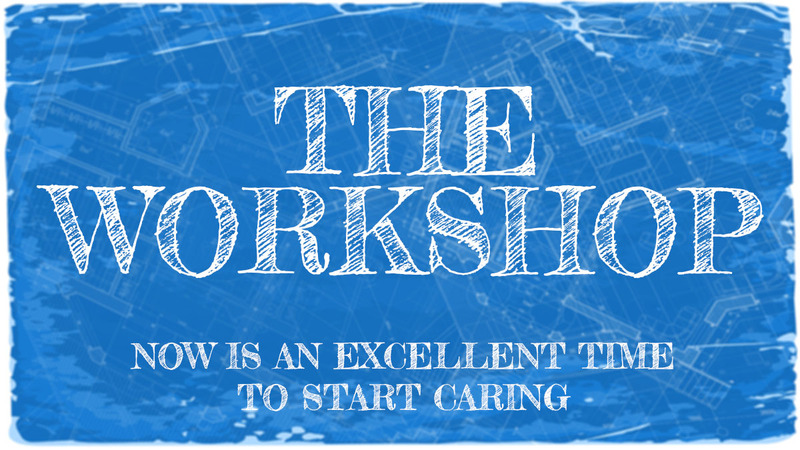 On this episode of the Workshop we shill for sponsor swag, discuss personality tests and their popularity, and agree with the rest of the internet regarding the new “Popular Film” Oscar award. COFFEE! DO YOU LIKE COFFEE? WE LIKE COFFEE. We talk *a lot* about coffee in this episode. We also premiere a new segment which may or may not become semi-regular called “Coffee Drank” in which we review various bottled and canned coffee substances that are probably not that good to begin with. Fall has fallen. We talk about typical fall things like pumpkin spice lattes, football and Halloween. We touch on the NFL kneeling controversy, but this episode was recorded weeks ago before a lot of social media bickering picked up. Sorry if you’re tired of hearing about it! It doesn’t last long. Be sure and stay tuned for a special dollop of stupid fun toward the end of the show! 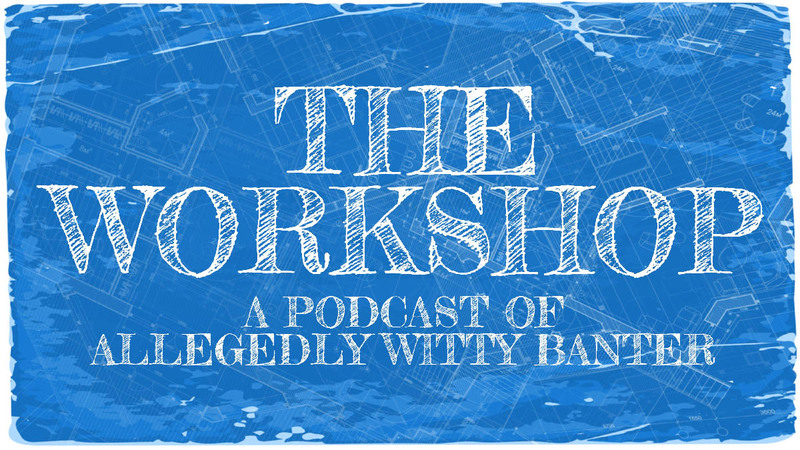 In this episode of the Workshop Podcast we drone on for way too long. 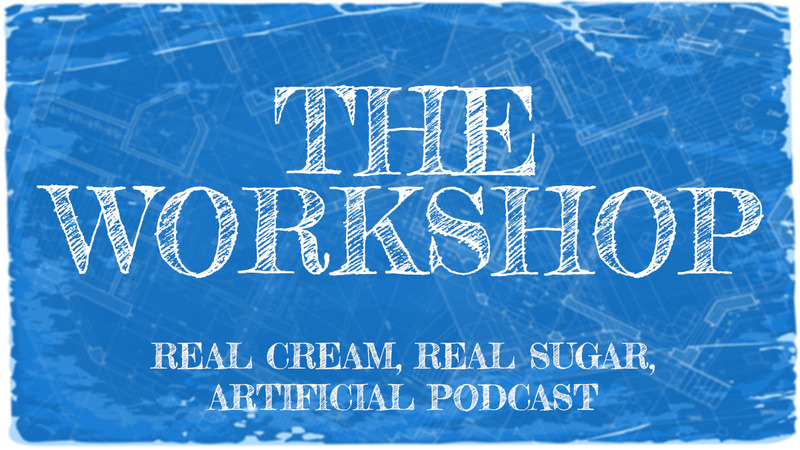 Let you ears witness more bad business ideas, fancy coffee talk, and what things we *might* be pretentious about! Also stick around while we complain about social media (like everybody else) and discuss the movies we wish they’d make and the ones we wish they’d stop making. Our attempted serious discussion about why mainstream American Christianity always seems to be producing bad imitations of popular culture gets derailed and we end up making a lot of jokes that might only be funny to us. Be sure to head over to Amazon to pre-order our Rage Against the Machine devotional entitled 30 Days of Rage: A Study of the Wrath of God available for pre-order now. Yeah. Definitely search for that. Also featured: a moment of silence for no particular reason.